Whether it's for lust, or envy, or revenge, the rich do everything differently. Even murder. From the producers of American Greed, the new CNBC series Deadly Rich takes viewers inside the lives and deaths of the one percent, exposing the dirty little secrets of how big money drives people to the ultimate sin. 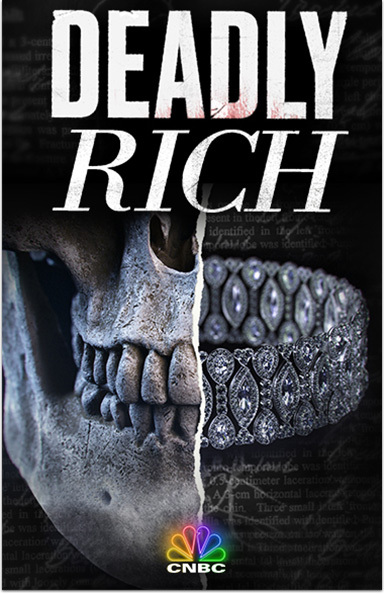 Deadly Rich navigates every luxurious twist and salacious turn that leads us to a killer.